Don’t day dream about the wonderful island bench, but yes do not forget that you can add the biggest wow factor reaction to your space – the kitchen splashbacks. Getting the perfect splashback can be the most important thing for small kitchens, as some particular materials may make the kitchen look bigger. So how do you make use of the perfect kitchen splashback for your design? The key thing to concentrate on is the material that you would be using and the total cost for the size that you seek. There are a lot of options on the market and it is obviously not an easy decision to be taken. Just consider your bench tops together with the cabinetry in order to narrow down the options and lessen your sense of decision fatigue. Do not skip to question yourself the difficult questions about how easy it is to clean as well. After all this, it is termed splashback for a reason. 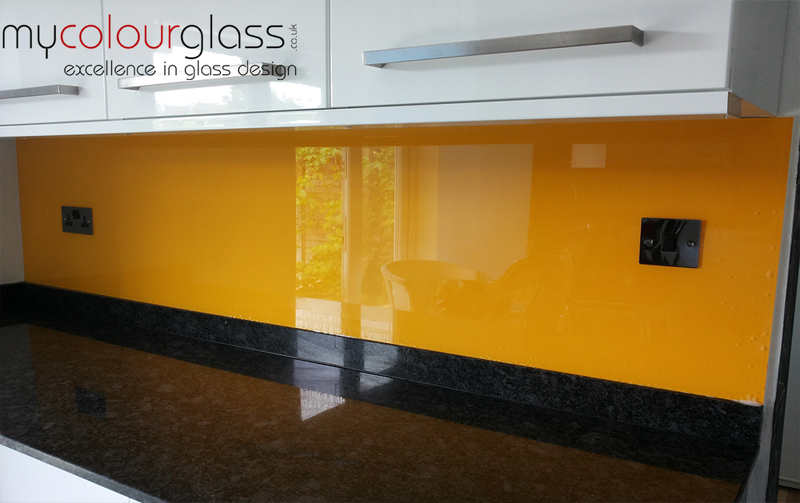 Simple, easy to clean and inexpensive, you just cannot go wrong with the glass splashback. It may be suitable to almost any popular option. Colourful glass splashbacks like red are also the famous option. But ensure that you consider the bold colours are not everyone’s taste and may not be your taste too after looking at it for some long time. The stainless steel splashbacks provide the minimal design giving it an industrial style or a contemporary kitchen. It is really easy to see, clean, inexpensive and durable. While it may not be the vow fact that you must be looking for, it will flawlessly blend well with the décor items in your kitchen. Pressed tin or pressed metal is one of the inexpensive and an attractive option. It offers a subtle vintage feel. This is most of the times considered a difficult option to clean. So it is important for you to keep these factors in mind. This can be an additional factor in for the developing DIY renovator types – it is actually easy to install. Most of the suppliers offer detailed installation tips and you can very easily do it like a handy task and put it in its place without any complications. Timber splashbacks give a stunning look. But timber is a bit costly and can be tricky in maintaining and cleaning. But if you wish to go out and make a statement or bring some warm feel to your kitchen, its hard to make it go out as an option. Marble is another jaw-dropping thing but it’s a bit costly and also tricky when it comes to its maintenance. If you have made up your mind for marble backsplash, you should have the attentiveness and patience to take proper care of it. This option can surely add style and value to the contemporary kitchen design. So, are you feeling inspired? Skilled trades’ people and local handymen can be hired to assist you with the next project! This entry was posted in Glass Splashbacks and tagged Glass Splashback Suppliers In London, Glass Splashback Suppliers In Uk.